During early war campaigns, both in MTO and PTO, available in-game classic British trasport is the C-47. 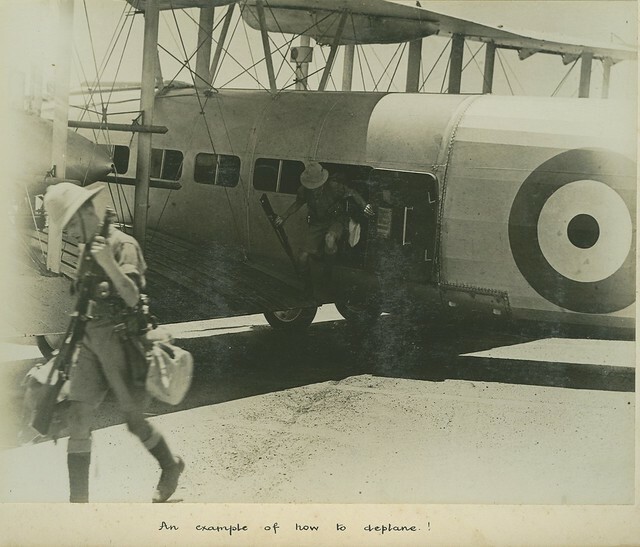 Actually this plane entered service with RAF only during second half of WWII, while earlier RAF had in use some "exotic" aircraft like Bristol Bombay and Vickers Victoria. "The Valentia (within the company known as the Type 264) was a British biplane cargo aircraft built by Vickers for the Royal Air Force. 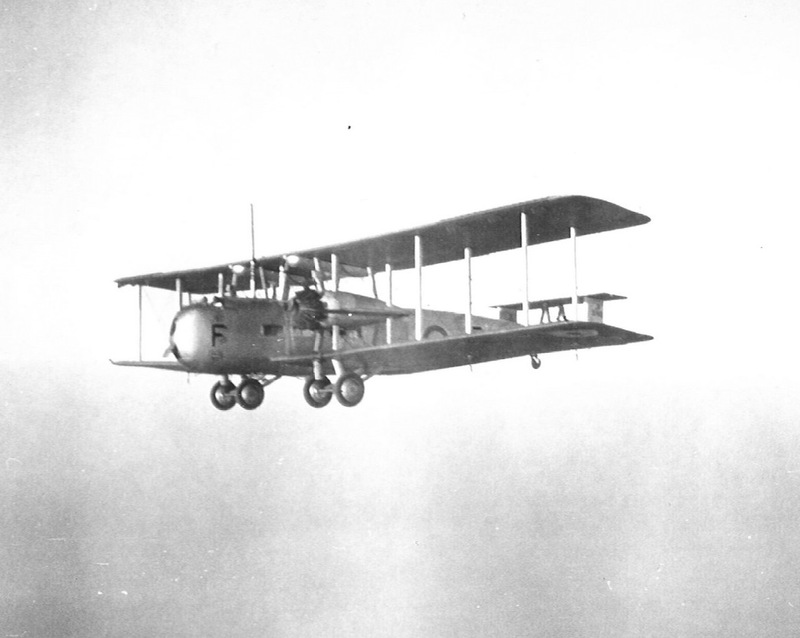 The majority built were conversions of the earlier Vickers Victoria. While the Napier Lion-powered Victoria served successfully with the RAF as a bomber transport, by 1932, the Lion engine was becoming obsolete and it was clear that it could use more power. It was therefore decided to re-engine the aircraft with more powerful Bristol Pegasus engines. 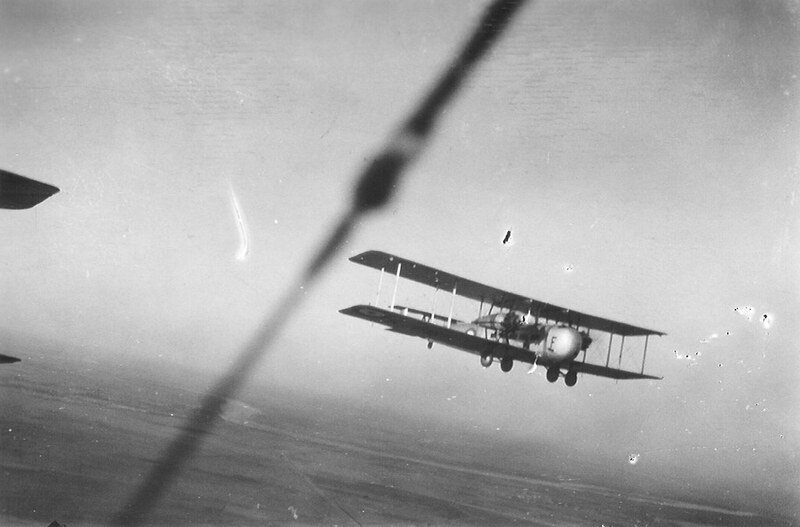 It was decided to carry out a two-stage upgrade, with the first, which was designated the Victoria Mk VI, or Configuration I, retaining the airframe of the Victoria, and therefore having a limited maximum weight, and a version with a strengthened airframe capable of taking full advantage of the greater power of the Pegasus engine. This was known as Configuration 2 and was designated the Vickers Valentia. It flew for the first time in 1934. Orders were placed for the 28 new build Valentias to Specification 30/34, with a further 54 being converted from Victorias (Type 278 within the company), with production continuing until 1936. 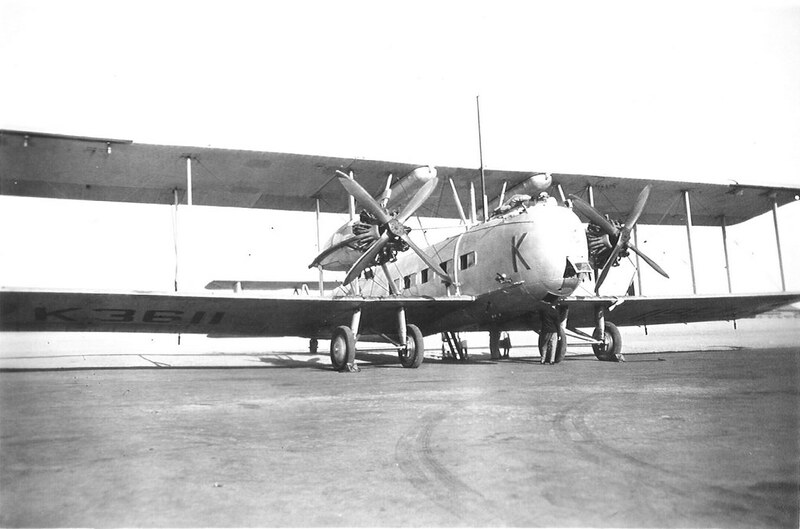 The Valentia first entered service with No. 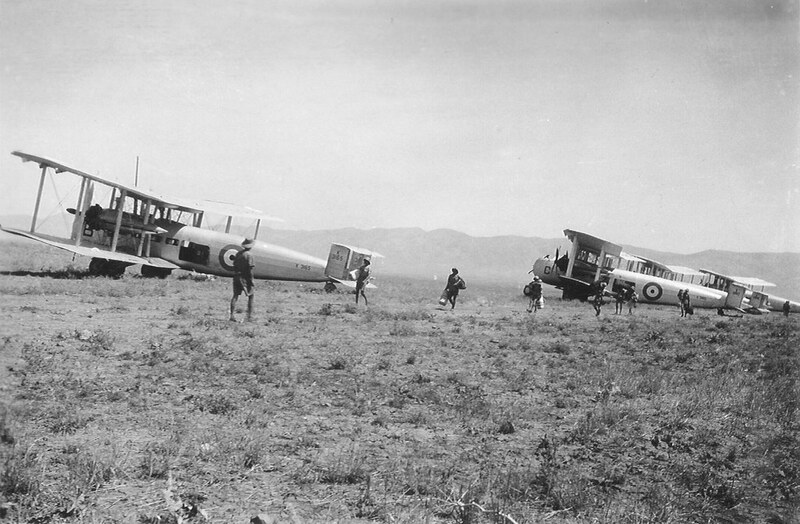 70 Squadron RAF at Hinaidi, Iraq in 1934, equipping British forces in India, Persia and Iraq. 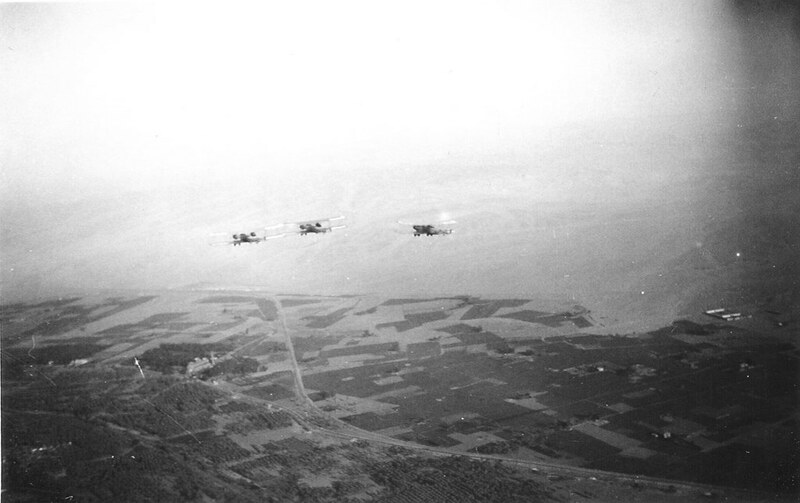 Like the preceding Vernons and Victorias, the Valentias were extensively used for transport operations in the Middle East, and when necessary used for bombing operations with bomb racks under the wings. Valentias were also fitted with loudspeakers for experiments with sky-shouting (i.e. 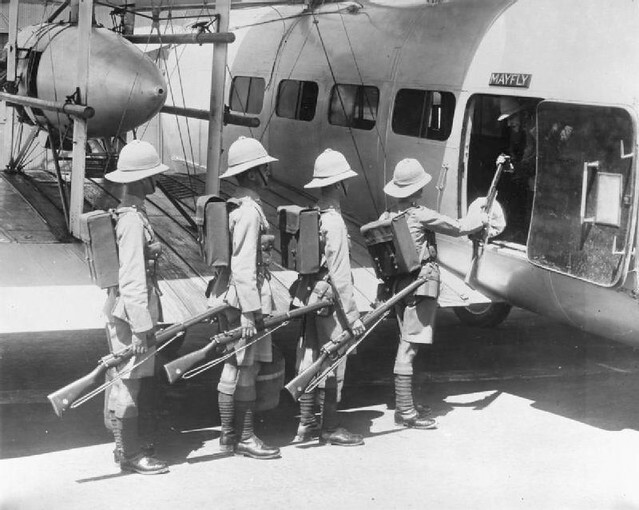 using the loudspeakers to address people, in this case potentially rebellious tribes during air policing duties, while in flight). The Valentia was also used for experiments with aerial refuelling by Alan Cobham. 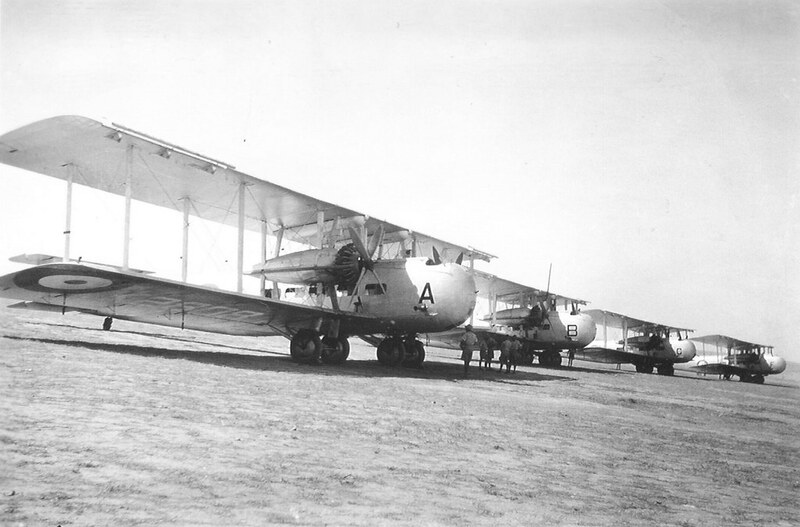 Valentias were used for night bombing operations over the Western Desert in 1940 and remained in service with the Iraq and Persia Communications Flight until 1944. 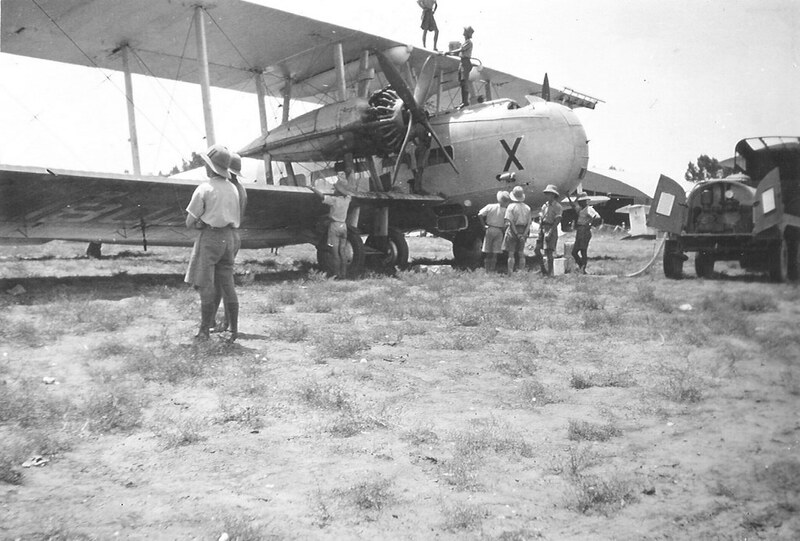 The South African Air Force pressed a Valentia into service as a bomber in the East African Campaign in 1940-41. Valentia Mk I : Military transport aircraft for the RAF. Bombs: Could be fitted with underwing racks for 2,200 lb of bombs." There does not seem to be much detailed information (good drawings) of this aircraft, but it would be nice to have to populate the early war years in East and North Africa. The very similar looking civilian version was named the Victoria. This plane will be perfect for Habbaniya operations! Will love a map with RAF Habbaniya and Basra included on the same map. I'd d/l it in a nanosecond. Now that there's a bit of retro modding ( modding early types), wondering If we can BUMP it!